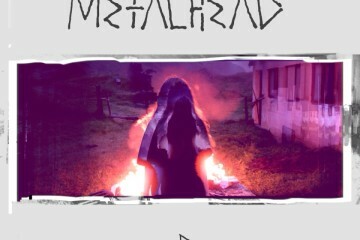 Málmhaus (aka Metalhead) – a drama film directed by Ragnar Bragason, known for his previous successful pictures, e.g. Children or Parents – appeared on the big screen in Iceland in 2013.The film became the winner of eight awards during the Icelandic Film Awards in 2014. 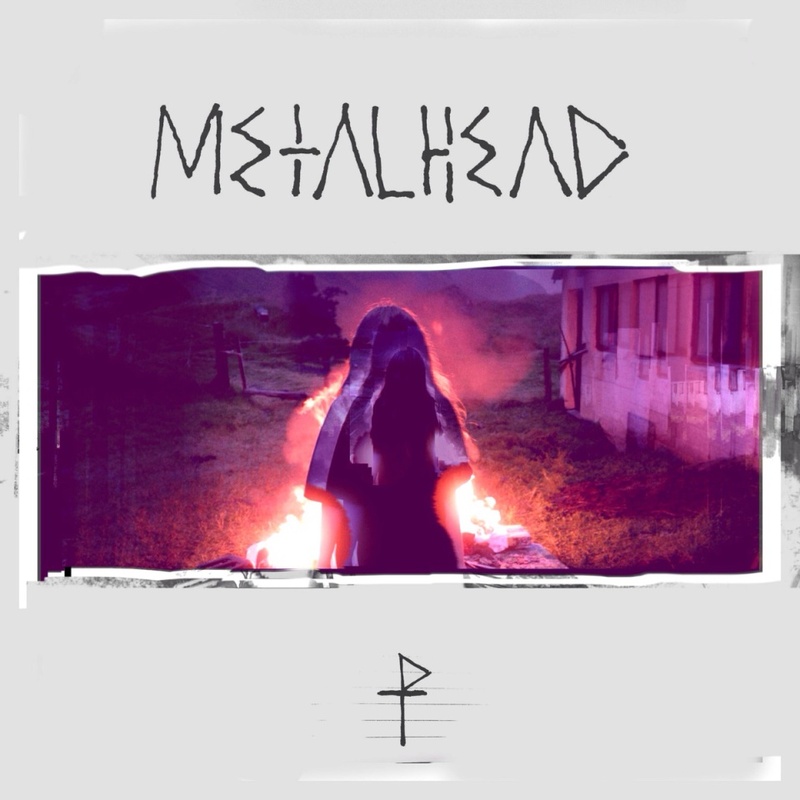 And in December 2014, the soundtrack to Metalhead, by Pétur Ben, went on general release. I can’t restrain myself from sharing the reflection that the ‘internal battle’ of Metalhead’s main character reminds me, to some degree, of the ‘internal battle’ that the lyrical subject fights on Pétur Ben’s latest album God’s Lonely Man. 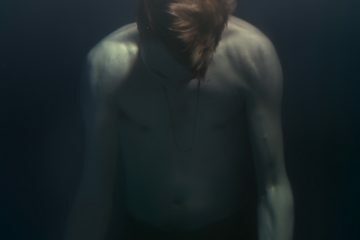 On that LP, the title character (‘God’s lonely man’) is also a person overwhelmed by life experiences, who tries to find themselves and, simultaneously, a way out of the situation, while experiencing the feeling of loneliness and seeming confinement; and wrestling with dilemmas, conflicts and the adversities of fate at the same time. The soundtrack written by the artist for the needs of the film Metalhead works fantastically with the images. Anyone who has seen the film could have heard it by themselves and been convinced. This music harmonises with the images like two experienced dancers in a masterly mutual dance full of passion. 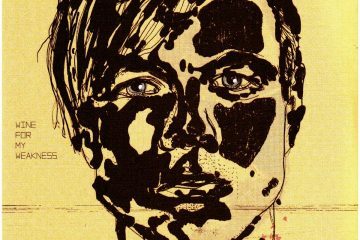 Pétur Ben has created an introspective sound world that is a reflection of man’s thoughts, feelings and emotional states. Such music wouldn’t have been created and wouldn’t have such a shape, but for its creator’s huge awareness and artistic maturity, and without his unbelievable imagination and ability to express unspoken words by means of appropriate sounds. 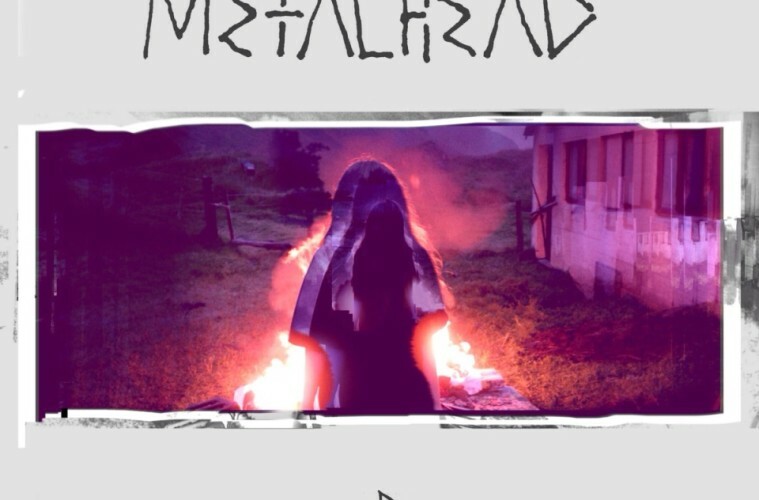 Metalhead offers us ambitious and intelligent music. There is no falling into pomposity or sugary sentimentality here. The artist hasn’t let himself be tempted by the orchestrations. He composed his music based on the acoustic guitar, cello and drums as well as the keyboards and church organ (impressive!). 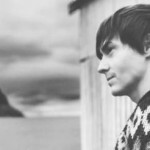 He also uses electronic instruments. Though it might seem that this soundtrack was created with apparently simple methods, it is very carefully thought out and polished. The composer also leaves a trace that is characteristic of his style in this music. Most of the compositions on this record are infused with an expressive atmosphere. 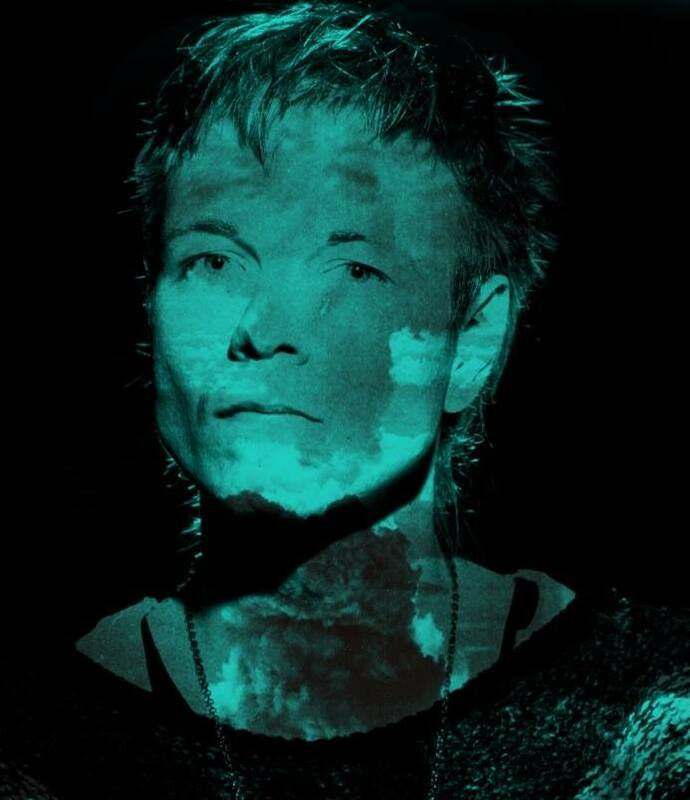 This music is like Iceland itself – raw, beautiful and moving, absorbing our thoughts, emotions and imaginations. Thanks to that, it constitutes the proper narrative that ideally suits the film’s images and theme. The composition Svarthamar, in which the actress Þorbjörg Helga Dýrfjörð makes a guest appearance, is the icing on the cake in this case. It’s a composition in the progressive black metal style. The remaining part of the material consists of instrumental compositions that are equally effective. Whenever I listen to the soundtrack to Metalhead, I still succumb to its fascination. A great film and great music.